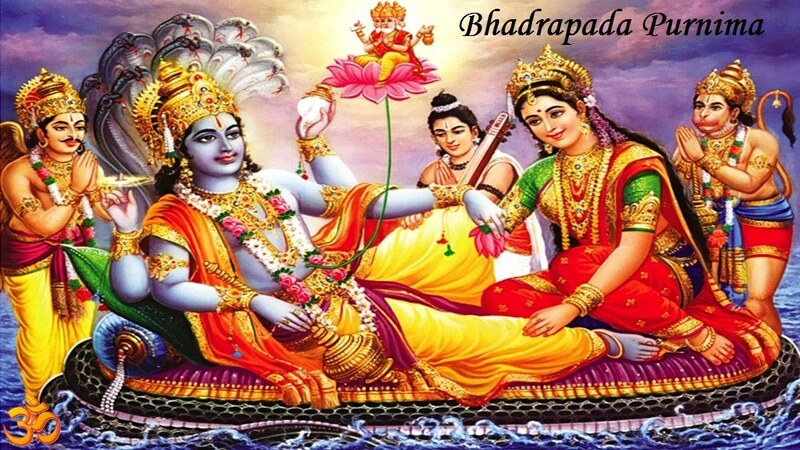 Bhadrapada is an auspicious month in Hindu calendar. Celebrations are dedicated to Lord Ganesha during this month. However, Bhadrapada Purnima is an exception as the festivities on this day are dedicated to Lord Satyanarayana.